Ever since I moved up to Syracuse, I have been scrambling to get winter gear to keep me from freezing to death up here. 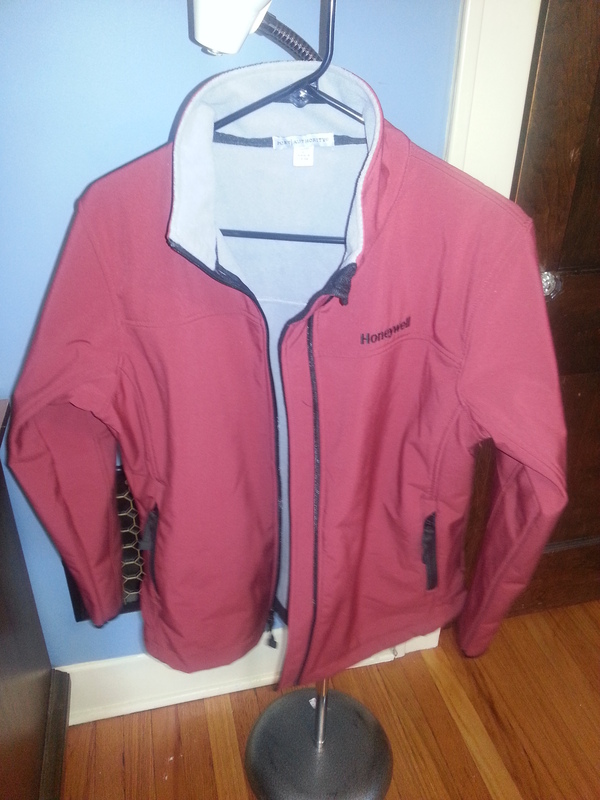 Thanks to 3Fifteen’s 50% sale last weekend, I was able to snag three good jackets to add to my collection. 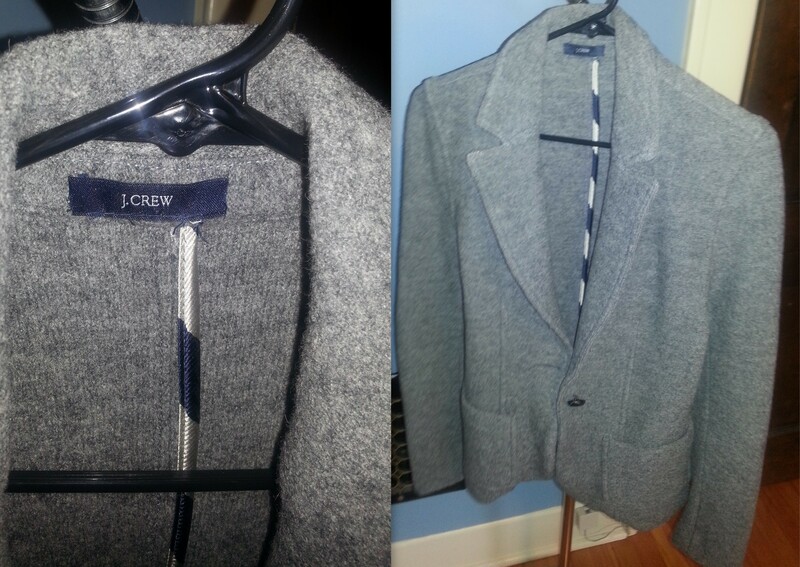 This JCrew jacket was only $10!! Hands down, my best buy that day. 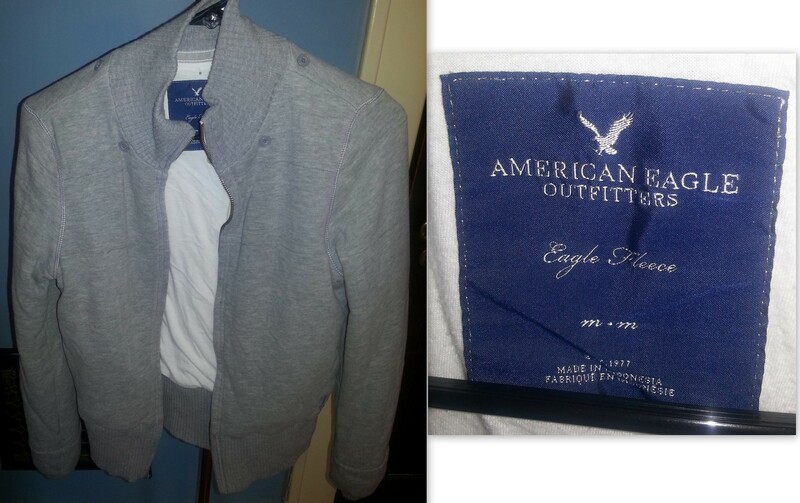 This American Eagle jacket was around $7 and the lining was very warm.